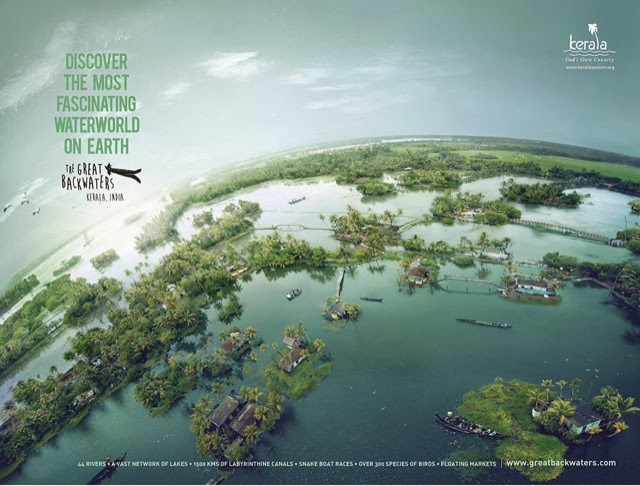 Kumarakom- a cluster of little islands on the Vembanadu Lake, the largest backwater in Kerala, in Kottayam district. This charming Emerald peninsula, clustered in the ever flowing blue beauty-Vembanadu Lake- is undoubtedly the most amazing, mind catching, fascinating paradise in Kerala. The vembanadu kayal flourishes the mainland Lagoons, brookes, canals and water ways, all year, and thus Kumarakom is one of the main Back water tourism center in God's on Country, Kerala.The never ending paddy fields, incredibly gorgeous mangrove forests, meandering lagoons and backwaters, more than hundred varieties birds can calm your mind and these all makes Kumarakom, a pristine beauty, and is a very apt place for the newly married honeymoon couples to make thier love in the Emarald Beauty. The back waters of kumarakom is famous for its rich marine life, which includes the exclusiveKarimeen, Konju, Njandu and Chemmeen. The main economic activities here is the Fishing, Agriculture and of course Tourism. 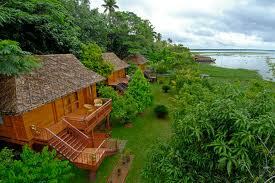 Kumarakom is famous for the large Paddy fields and for the Coconut groves. One can see Cocunut trees or palms leaning towards the kayal/Lake, and is also a great SNAP for a good PHOTOGRAPHER...! Also the smaller canals are often lined by hibiscus plants which lean partly over the canals to form a green canopy, from which hang the lovely hibiscus flowers. After the Thanneermukkam bund was constructed, the tidal movement of the water in the canals stopped, and thus plenty of water hyacinths started growing densely in the canals, forming lovely green carpets with pale lilac flowers carpets. When flowers, this also becomes another eye-catching scenery. 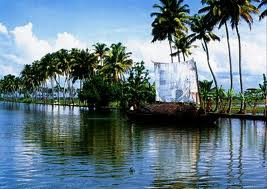 Climate: Kumarakom has a tropical climate approximately round the year. This is a cool place over the full year with fresh gentle wind from the Canal and River sides. The rainy season is from early June to middle of August. November to March is regarded as the best months for a vacation over there. 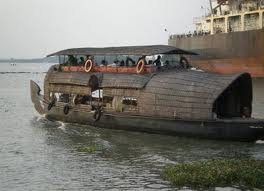 Kumarakom is famous for its House Boats also. These are not used by the local people for their daily fishing and other jobs, these are exclusively for Tourists. Many Resorts and private peoples owns House Boats with very good facilities...(One can get House baots with 3 star or 5 star facilities-but the cost will be high...!). 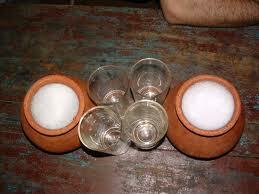 Local people uses KettuVallam for their daily uses. Small Canoes are also available for the local water transport. Kumarakom Bird Sanctuary/Vembanad Bird Sanctuary is situated on the banks of Vembanad Lake. Spread over 14 acres in area, this sanctuary is a paradise for Bird Watchers and is a favourite haunt of different species of migratory birds. Nicely placed Foot paths are made in this santuary. 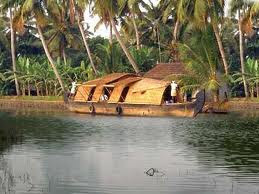 Also one can use Simple canoes for seeing the santuary, and is very cheep for a 2 hour journey. The journey will start from the very entrance of the sanctuary. Good facilities for the accomodation and food are available here at Kumarakom. Home Stays are available. Many Resorts have their own House Boats and Ayurvedic Massage Parlours. Hotel Golden Waters Retreat: It is a Five Star deluxe hotel with 28 rooms. Fully air conditioned rooms with direct dial comfort, color televisions with cabled connections. For the entertainment of the guests there is the swimming pool, speedboats, water-skies, backwater cruises, fully equipped ayurveda centre with trained practitioners. Hotel Kumarakom Lake Resort: Is a five Star deluxe hotel with approximately 40 rooms. All the Amenities like 24Hrs room service, running hot and cold water, Direct dialing facility with STD and ISD, water sports, Sunset cruise, Cultural programmers, Ayurvedic centre, Village outing etc. Waterscapes: It is a beautiful resort and has nearly 40 cottages. All the basic facilities like attached washroom with the shower, cable facility with color television, Swimming pool, Cab on rent, money changing facility, Ayurvedic centre, meeting halls, boating, arrangement for backwater tours and visiting the attractions around. Nearest Airport is Cochin International Airport and the nearest railway station is Kottayam. 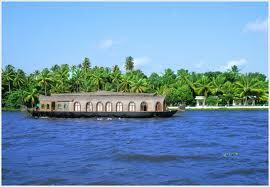 One can use the public boat service from Muhamma (near Alappuzha) to Kumarakom Jetty. 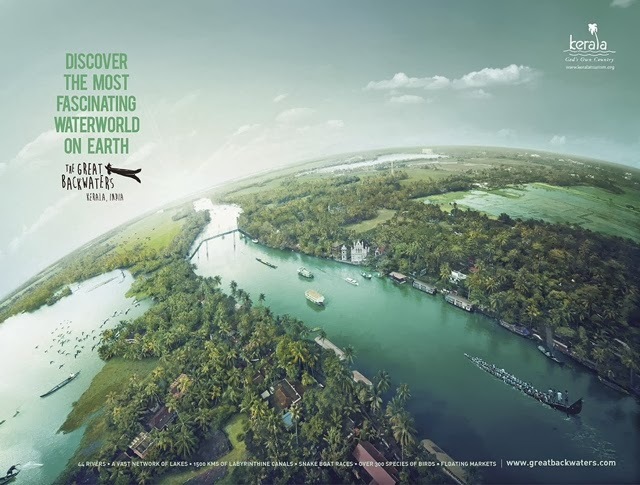 Kumarakom is just 16 kilometres away from Kottayam town. Buses and taxis are easily available at all times of the day from Kottayam. *Please don't put/throw plastic bottles in the Canal, River side, or any where in the water. Plastic bottles and sheets are very much harmful for the life in water. *It is better to take the Canoe trip to the sanctuary in the evening or early morning to avoid the afternoon sun.